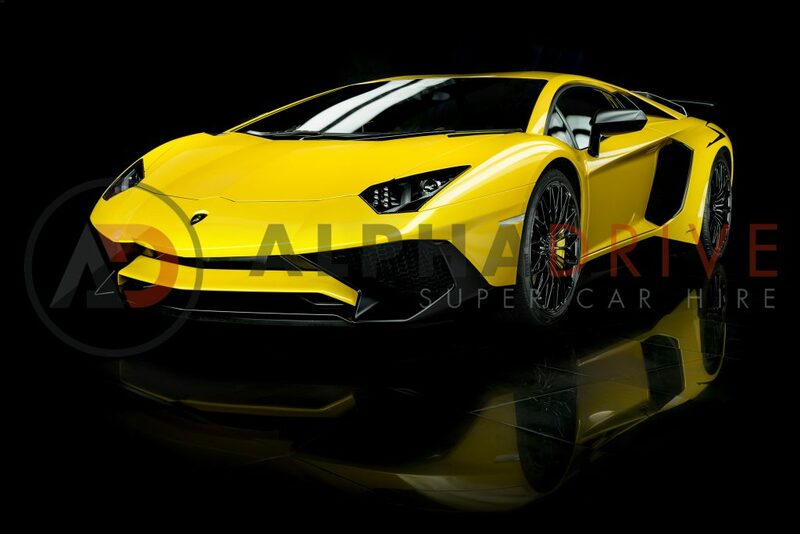 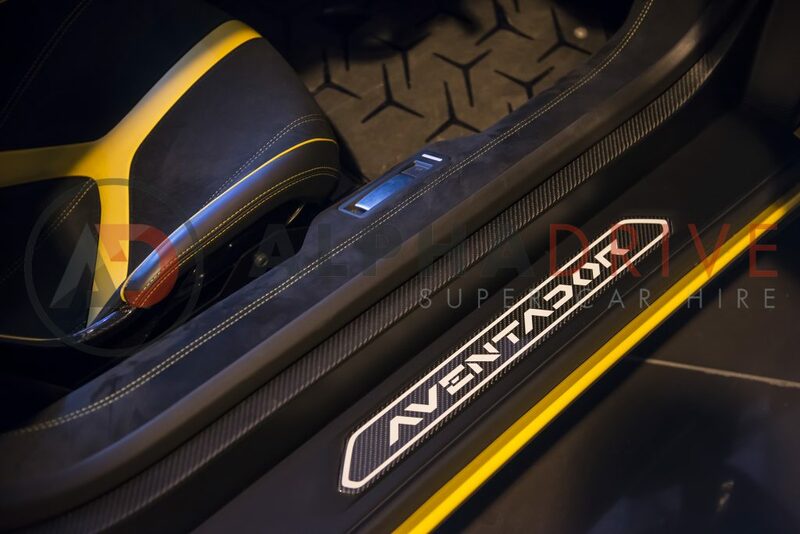 Lamborghini Aventador Superveloce Coupe has groundbreaking innovations making this extra special. 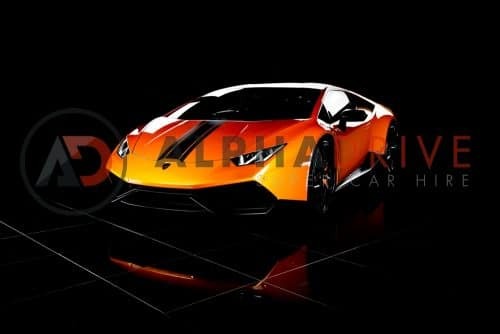 The Superveloce has been designed as the sportiest Lamborghini ever! 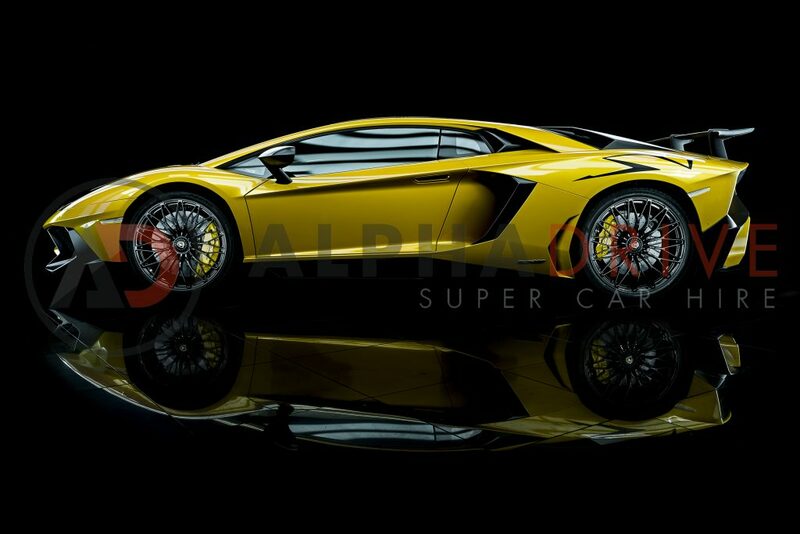 and the fastest to-date. 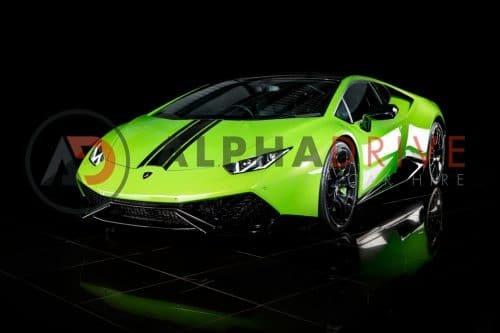 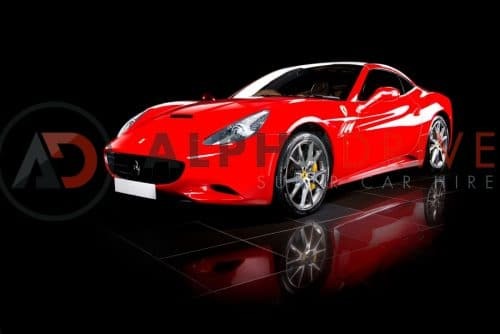 The most electrifying of all time, thanks to a further improved naturally aspirated V12 engine, engineering solutions geared to extreme lightness, and a mix of innovative technological features, such as the magnetorheological push-rod suspension and the Lamborghini Dynamic Steering system. 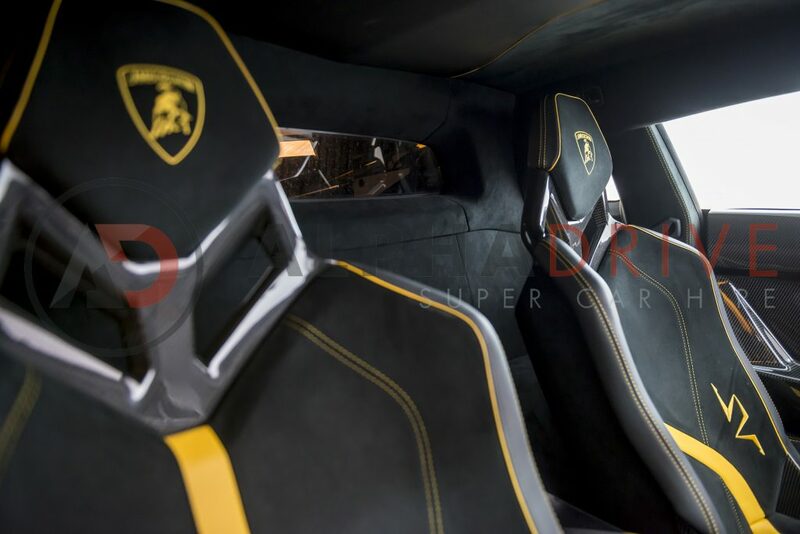 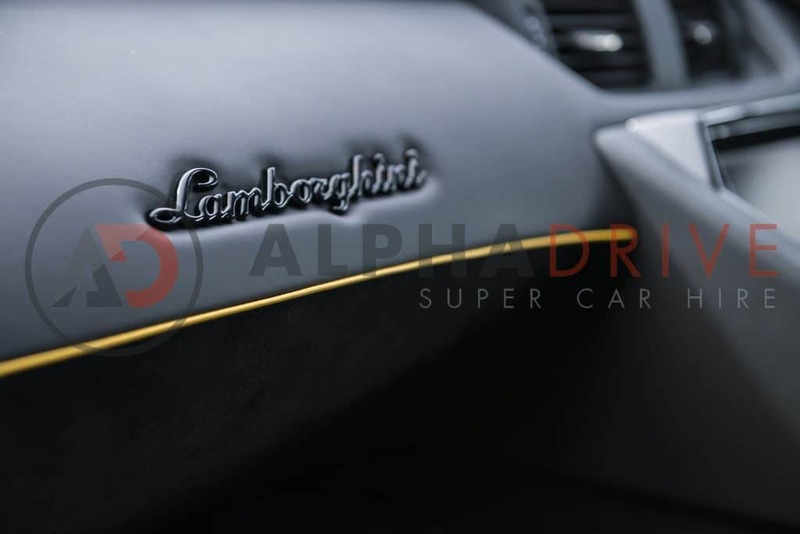 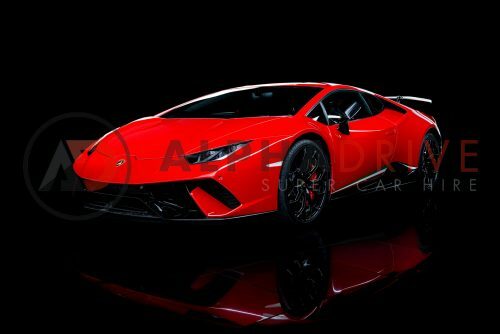 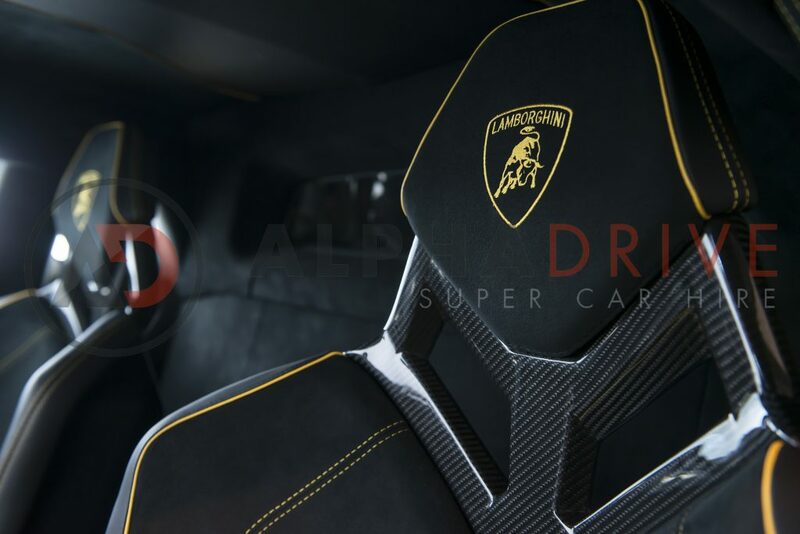 You can hire our Lamborghini Aventador Superveloce Coupe and enjoy this car for real experiencing the 0 - 60 in 2.9 seconds and because that engine roars out at over 100db, the neighbours will certainly know when it's on your drive.